All the quilts are awesome. 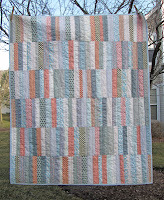 I especially love the color strings, the swoon and pink love quilts. 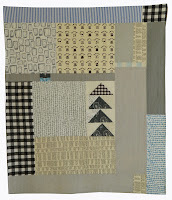 I also find some amazing handmade quilts patterns at online site Mirraw. 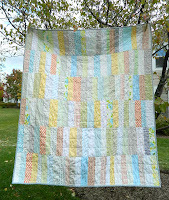 Thanks for sharing this beautiful quilts collection. nice information. Thanks a lot for such valuable information. After I read and endeavor to fathom this article in conclusion amazingwe are all around grateful for the closeness of this article can meld stunningly all the all the more learning for each and every one of us. thankful to you. We religiously follow fashion trends and have been at the centre of innovation to create masterpieces for every category like wedding sarees, Bollywood designer sarees, casual sarees, Punjabi suit, embroidered sarees, Lehenga Choli and many more. We specialize in intricate handmade embroidery, Zardosi and Zari work. Log in to browse our immense collection of outfits for every occasion according to your style, work, fabric, budget and availability. We bring in new arrivals every week with apt descriptions to help you pick the right outfit.